Pepsi is one of the most popular drinks in the whole wide world, yet we know surprisingly little about this tasty drink. We therefore thought it is about time you brush up on your knowledge. 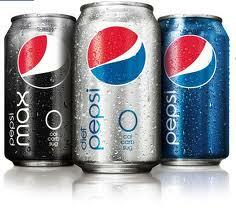 Here are the 10 top facts on Pepsi. Pepsi is one of the biggest brands in the world, so it is hard to imagine that it nearly went under another name – and a bad one, too! 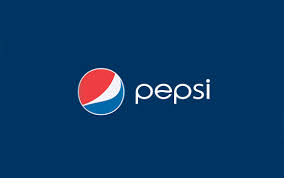 It was originally called Brad’s Drink by the creator, Caleb Bradham, but he later changed it to Pepsi. Phew! Pepsi was originally launched in 1898 to offer a cure for stomach aches, as Caleb Bradham was a pharmacist, so it was not to offer a refreshing drink to satiate a person’s thirst. Chamula, a little Mexican town, is the home to shamans, who used Coca-Cola in their religious rituals to heal their worshippers. Pepsi found out about this, and so offered a commission to shamans if they recommended Pepsi over their rivals. 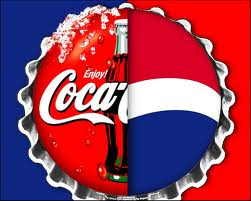 Coca-Cola soon learnt of Pepsi’s deal and so offered the same. As a result, there are now rival religious groups that are determined by what soft drink they use. 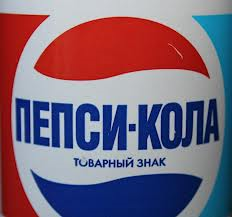 In order to get their hands on Pepsi products, Russia gave Pepsi 17 submarines, a cruiser, a frigate and a destroyer. The submarine was the 7th largest in the world at the time of their deal, and Pepsi became the first foreign product to be officially sanctioned in the Soviet Union. 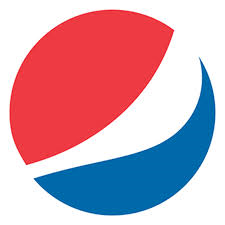 Pepsi’s slogan is “Come Alive with Pepsi”; however, the translation of the line didn’t go down too well in China, as it translated to “Pepsi brings back your ancestors from the grave”. Surely that is a good thing! 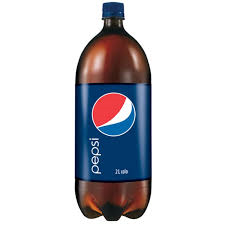 Pepsi was the first drinks company to introduce the 2 litre bottle to hold large quantities of their drinks. All other drink companies quickly followed suit. 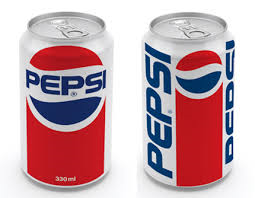 The Pepsi colours, red, white and blue, were introduced to represent the American flag. It was launched in the Second World War to support the American troops and the war effort. You probably think the Pepsi logo hasn’t changed much over the years, even if it has 11 different logos since 1898. 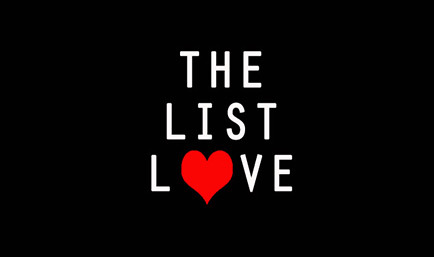 However, the new logo is not as simple as you think. It cost the soda company millions of pounds to produce, and the branding agency presented the company with a 27 page document to explain its many connotations. According the agency, it represents the Earth’s magnetic field, feng shui, geodynamics, Pythagoras and the theory of relativity. Yeah, it looks like the same old logo to us, too! Back in the 1930s, most soft drinks were sold in 60z cans; however, Pepsi was the first company to launch 12oz cans during The Great Depression. This is now the standard can size on the market. 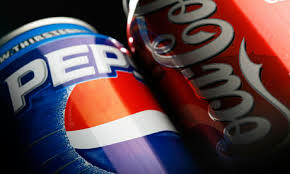 Pepsi and Coca-Cola are massive soda rivals, so it was a bad move by their bigger competitor when they rejected the opportunity to buy the Pepsi company in the 1920s. Coca-Cola refused the offer as they believed Pepsi wouldn’t amount to anything. How wrong they were. More of a Coca-Cola fan? Check out 10 Refreshing Coca-Cola Facts You Won’t Know.